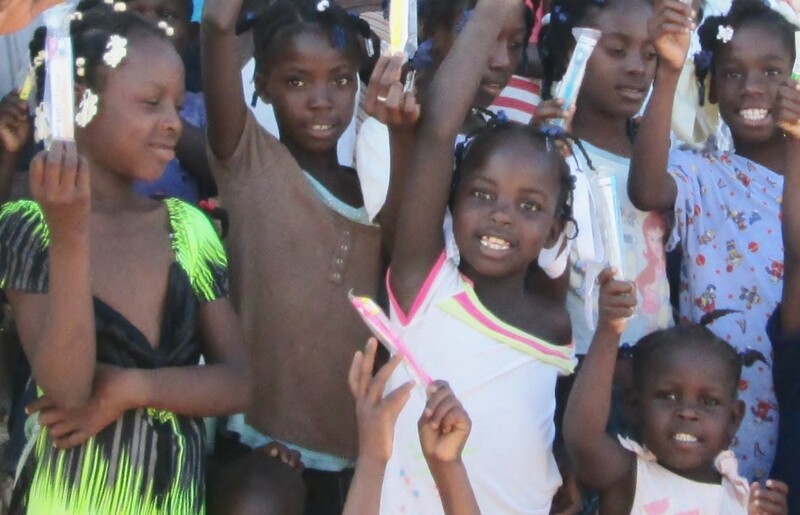 Welcome to La Gonave Community & Child Association! 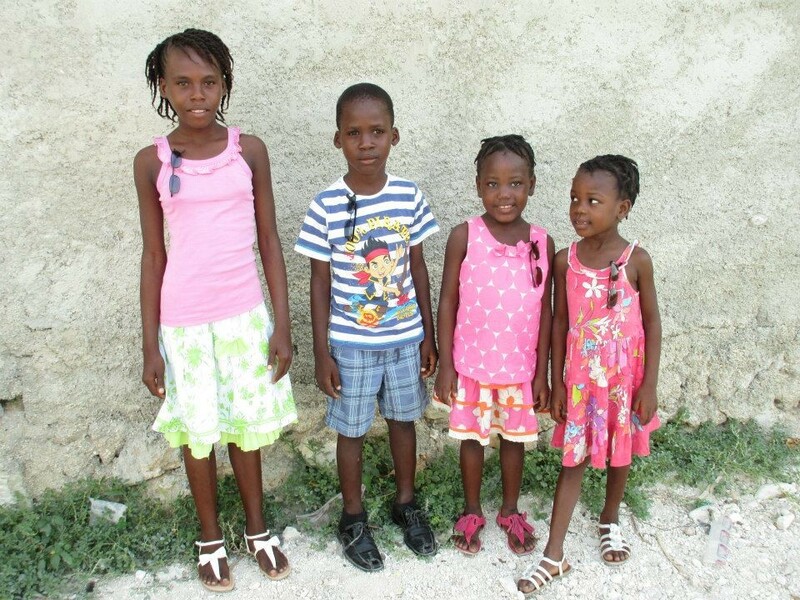 La Gonave Community & Child Association is a Canadian Non Profit Organization and is in the process of becoming a Canadian Registered Charity. 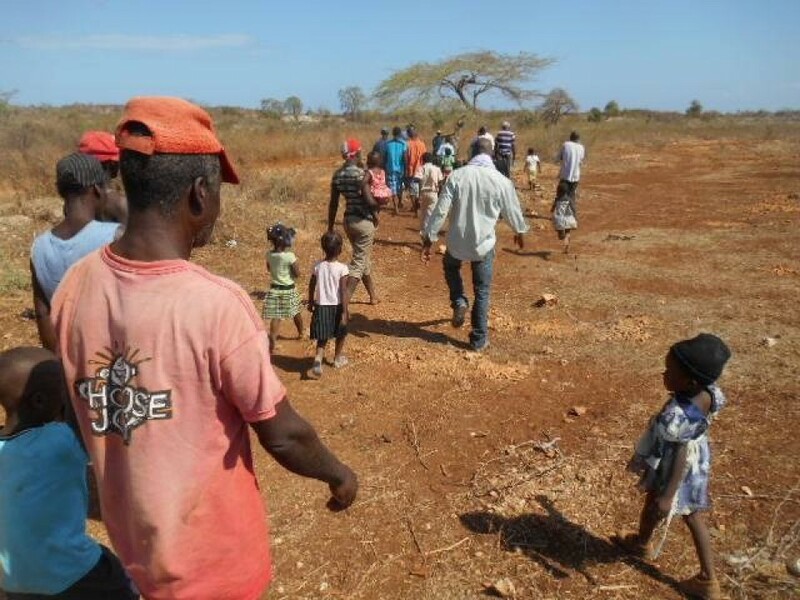 It is operated by volunteers who have recognised the endless cycle of poverty facing the communities on La Gonave Island and who are now taking action. Hi everyone, the JJBean coffee fundraiser is closed now and we have made $388.30 for our childrens fund! Thanks so much for your support, your delicious fresh coffee will be delivered soon. Please CLICK on chart to show larger image. 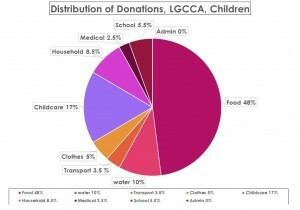 No administrations costs are taken from donations at this time. We pay the rental for the childrens home from fundraising events. 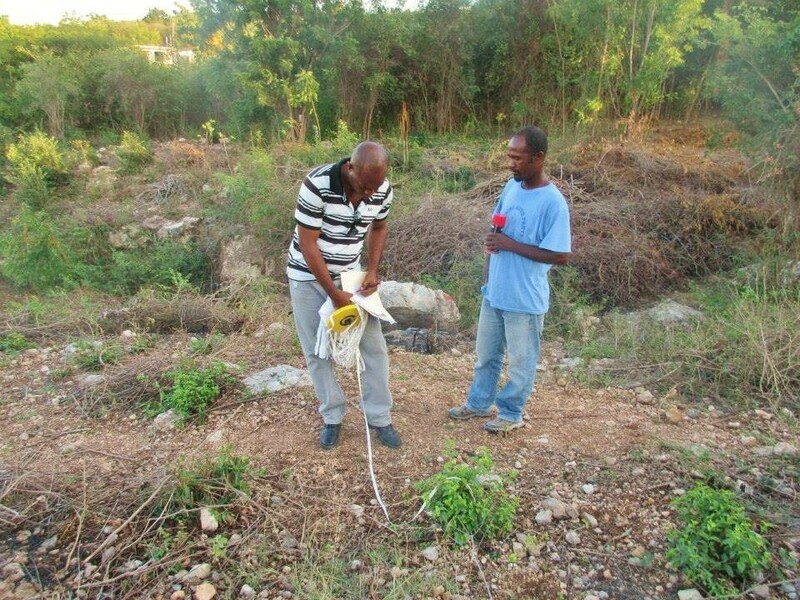 October 31 2014 UPDATE on WELL – The delays are finally over and the team will be on La Gonave to drill the well for Roche Campe in December 2014. 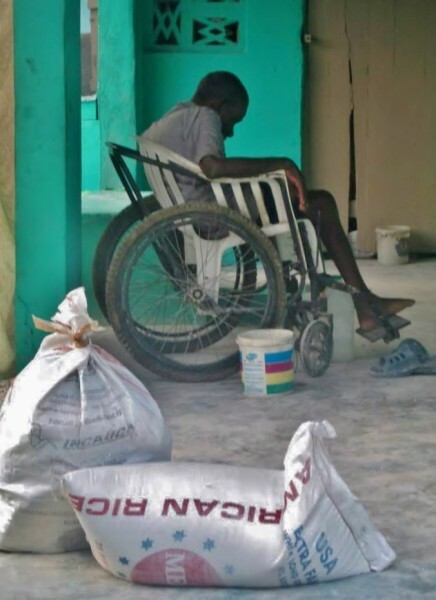 URGENT APPEAL FOR ROCHE CAMPE WELL – WE HAVE MET OUR TARGET OF $5600 CAD FOR THE WELL! THANK YOU ALL SO MUCH! 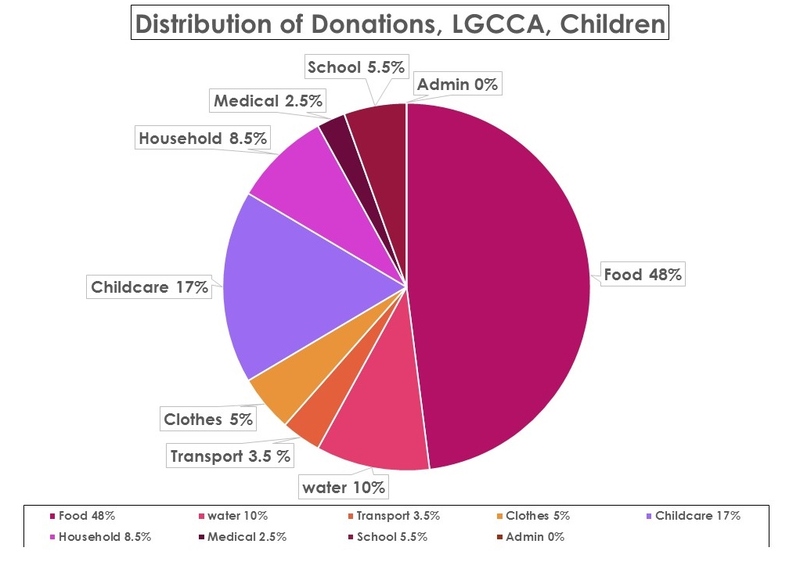 La Gonave Community & Child Association is a Canadian Non Profit Organization and is in the process of becoming a Canadian Registered Charity.AT THIS TIME WE CANNOT OFFER TAX RECEIPTS FOR DONATIONS MADE VIA PAYPAL. 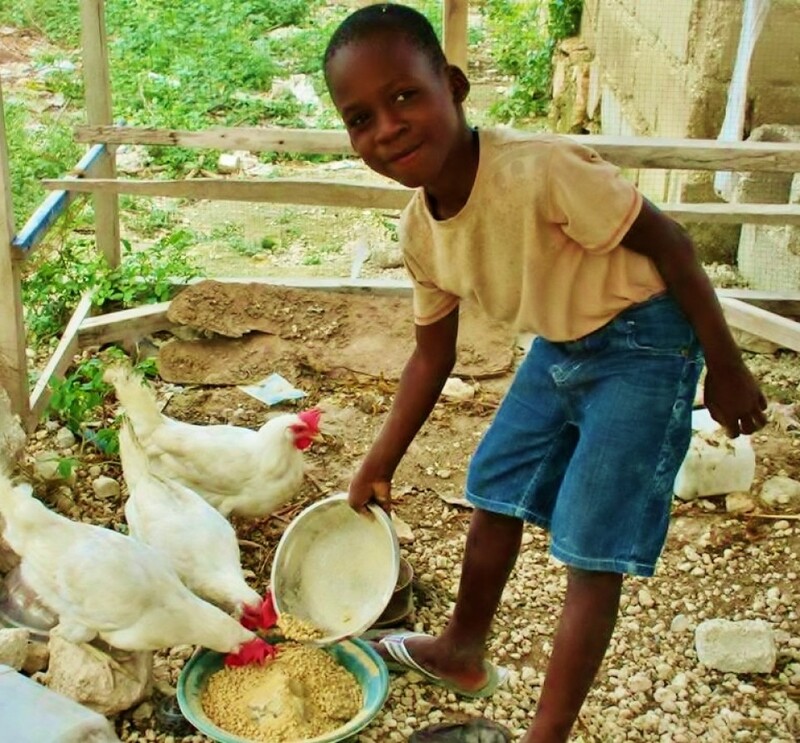 ONCE WE GET FULL CHARITABLE STATUS THAT WILL CHANGE AND WE WILL POST THAT GOOD NEWS HERE!